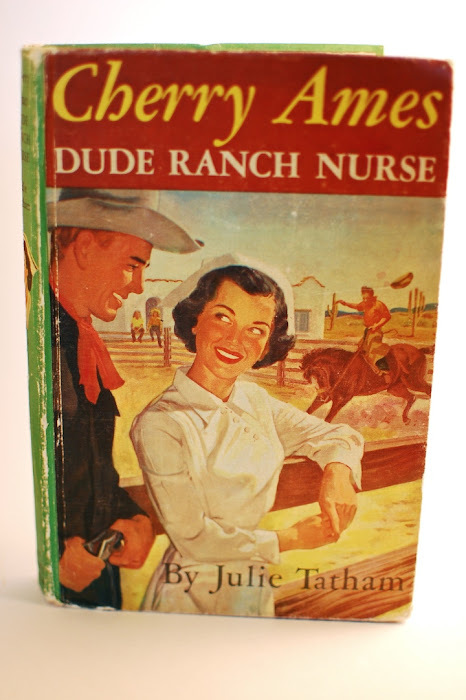 Seriously, of all the occupations you could come up with—rodeo clown, cruise director, food stylist—doesn't Dude Ranch Nurse seem the most awesome? Colton sprained his wrist again? Colby's got whiplash? Clint got second-degree burns in a branding-iron accident? I wanna piece of that action, Cherry!